Jon Malmstedt's very first SOLO SHOW will take place in SEATTLE, WA on May 12th, during the Capitol Hill Artwalk! The show is at the most excellent CAKESPY SHOP, owned and run by the very mostest excellentest Jessie Oleson - CAKESPY herself! The opening is from 5-8pm on Thursday May 12th. Check it out and invite any friends you might think would come! Here is the Facebook event. Here's where I'd normally go on and on about how amazing Ian Ziobrowski's customs are. Do you really need me to tell you that now? Probably not. Please bear in mind that this Green Lantern custom is three inches tall. See what I'm sayin'? Ian will have a fully loaded website soon. Till then, friend him on Facebook here. 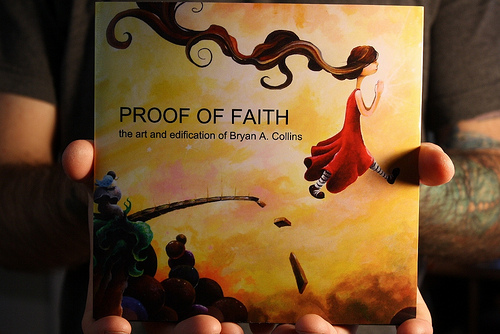 Bryan A. Collins, artist extrordinaire, is releasing his first book, entitled "Proof of Faith". You can purchase his book at either Etsy or Bigcartel. When you purchase, please specify if you would like your copy signed or not. I'm excited for Bryan's book for many reasons. One small reason is that he talks about me and Tenacious Toys in there somewhere! I am so honored to be a part of Bryan's journey. Bryan and I have executed several successful projects together in the art toy world, with another one in the works right now. 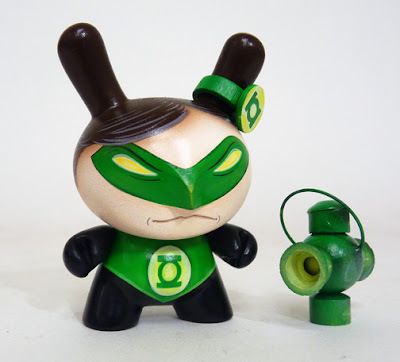 Bryan's banging out some custom toys, to be sold exclusively at Tenacious Toys. The bigger reason I'm excited, though, is to get a better glimpse into what makes Bryan tick. An interesting guy, his work has depth and endless possibilities. It's more ephemeral than the character-based illustation which is so common these days. I get the feeling Bryan has purpose and real "meat" behind his artwork and I hope this book shows us whence that inspiration flows. 130 paintings, illustrations, and custom figures to accompany the candid story of my failures and successes on the road to becoming a full-time artist. 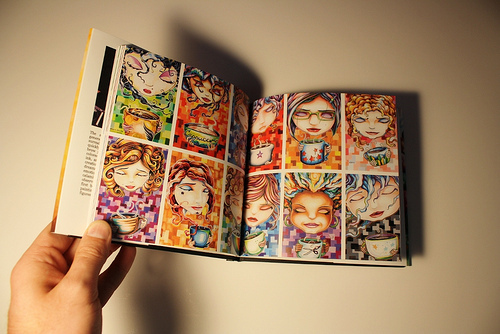 In this book I share some personal struggles and secrets. I discuss what happened to me during the times I had no creative outlet, and why I now have no choice but to make art. You will read about the first time I fell in love with art and the first time I decided I hated it. You will also hear about why I'd rather be poor and happy than rich and unhappy, and what that sentiment really means. Enjoy the book and please post your comments and reviews when you get your copy. LITTLE BRASS BIRD™ is a Chicago based animated show which was inspired by an original plush toy line created in 2008 by Robin Poppert. 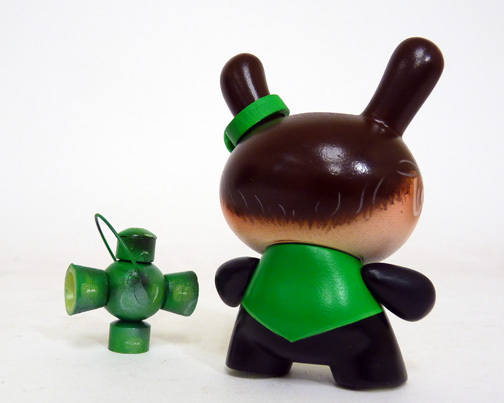 The toy line was showcased at several Chicago events including Depart-Ment and Pitchfork Music Festival. However, over time, the stories crafted for these plush characters became more elaborate and eventually grew much larger than their 2 inch name tags. With years of film experience and a hefty list of artistic acquaintances; creating a show for these designs seemed like an opportunity too obvious to pass up. In November of 2009, the plush series aired it’s first two teaser episodes. They quickly gained in popularity within the Kickstarter.com community and within two months the show was funded with enough money to officially launch the series in time for the new year! Best of all, the series is open to creative outsiders, keeping the episodes organic and diverse with each episode including music from local bands & artwork from amazing Chicago artists. LITTLE BRASS BIRD™ is working to be the center of a web of talents, encouraging collaboration and friendship between creative minds! 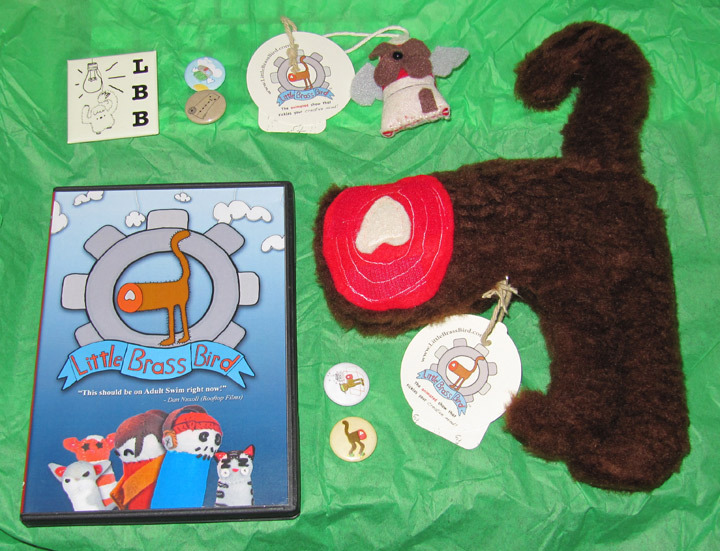 Little Brass Bird sent us a sweet promo package with some of their plushies, a DVD and some buttons (pictured above). 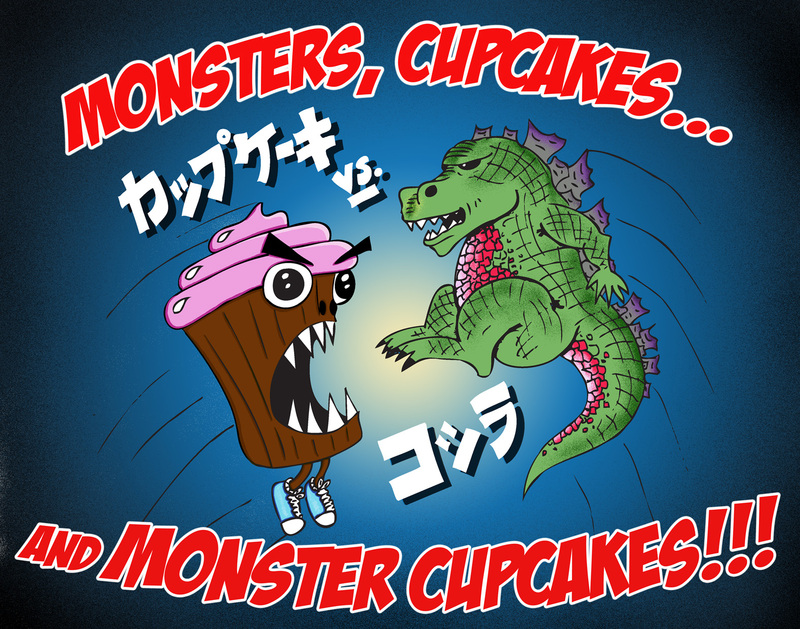 The DVD features 2 pilot episodes, 2 music videos and a handful of "gag" shorts. There are also 4 buttons, the "Flying Windmill" mini plush and the full-size 11-inch-tall "Half Cat" plush. Half Cat is the official mascot of Little Brass Bird- yes, that's right, the back half of the cat is their mascot! I really dig this company. It seems that they use the music of many different local artists in their episodes, and they are just off-kilter enough to keep me wondering what they'll do next. I am keeping the Flying Windmill mini plush myself (sorry, too f*n cool. Buy your own for $10 here). We are giving away the rest of the items pictured above as a Little Brass Bird Price Pack! One lucky winner will get all of it! No restrictions on geographical location. All ya gotta do is go to the Little Brass Bird shop here and check out all their plushes. Then, leave a comment below this post on our blog telling us which of the plush characters is your favorite: Barnaby, Pikka, Pika, Tug Boat, Tux-Ton, Basset Hound Bass, Flying Windmill, Half Cat or Other Half! Please, spread the word around amongst your friends! We'll let this contest run all week and we'll pick a winner randomly on Saturday April 30th. In the mean time, go "Like" LBB on Facebook! You can also visit the Little Brass Bird website here to watch episodes of their show, buy their plushes and learn more about them.